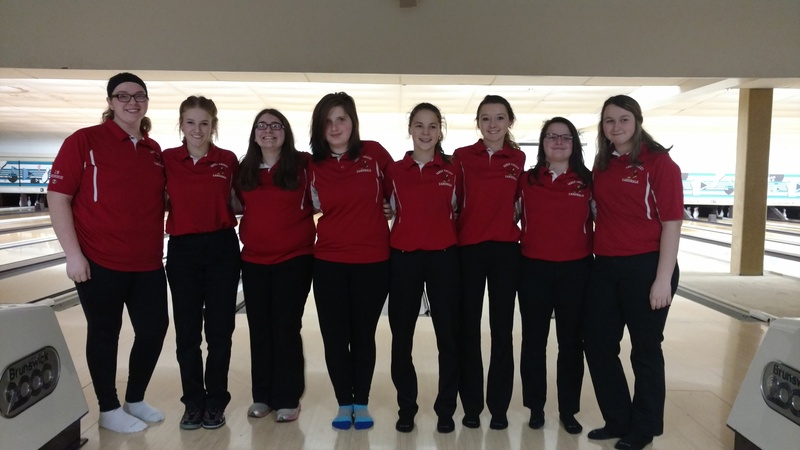 Congratulations to the Girls Varsity Bowling Team as they advance to Districts for the 2nd year in a row! With the loss of 5 seniors last year, the team was in a rebuilding season. Out of the 5 new girls this year, only 1 had previous bowling experience! A true team effort by the rookies and the veterans! 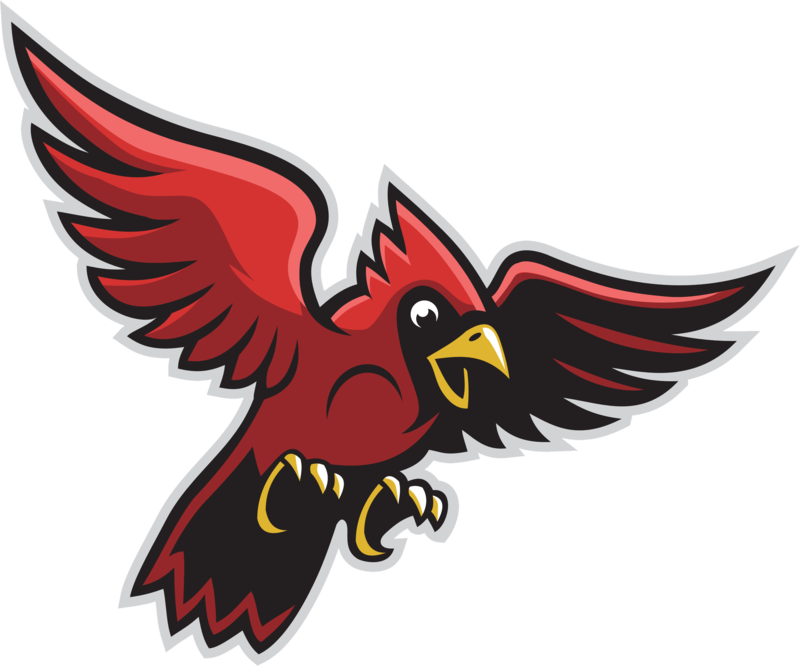 Come and support the girls as they bowl @10:00, Saturday, Feb. 24, at Wabash Lanes in New Philadelphia.